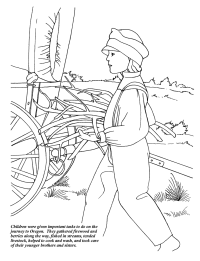 Coloring page, featuring children at work on the Orgeon Trail, from the Bureau of Land Management. 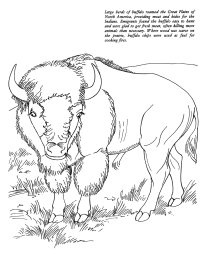 Coloring page, featuring a Great Plains buffalo, from the Bureau of Land Management. 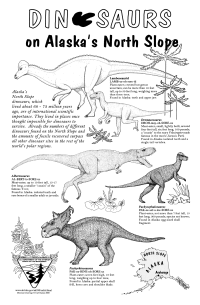 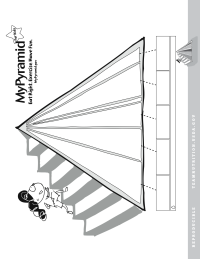 Coloring page helps children learn more about the USDA's food pyramid.